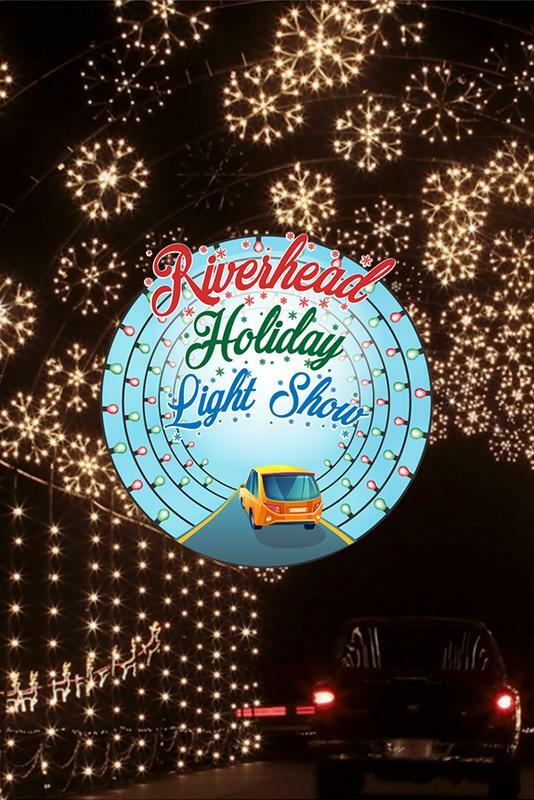 The Riverhead Holiday Light Show is the first drive-through light show to ever take place in Riverhead, NY! Join us tonight for a light show you're sure to remember! The light show is open Saturday from 5pm-11pm.